Rustic Milk Can. Vintage French Country Milk Pail. Farmhouse Decor. 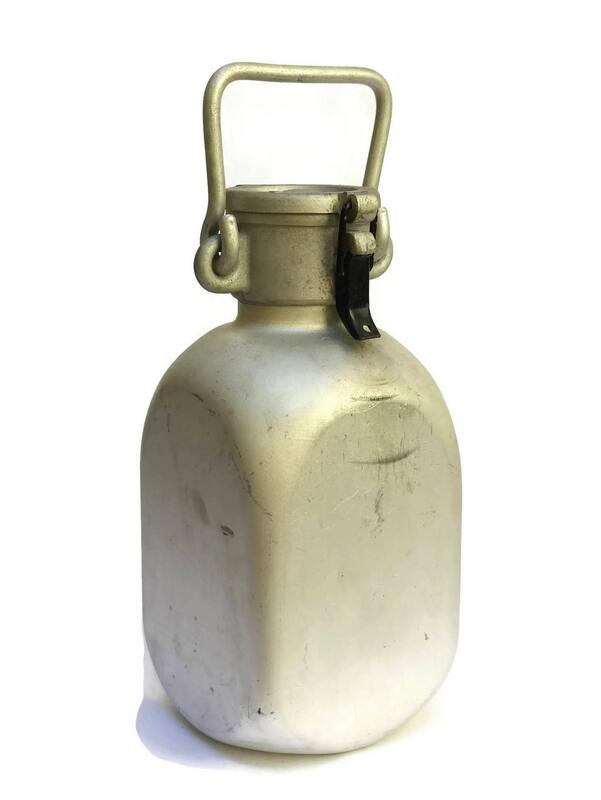 A vintage milk can from the Normandy region of France. 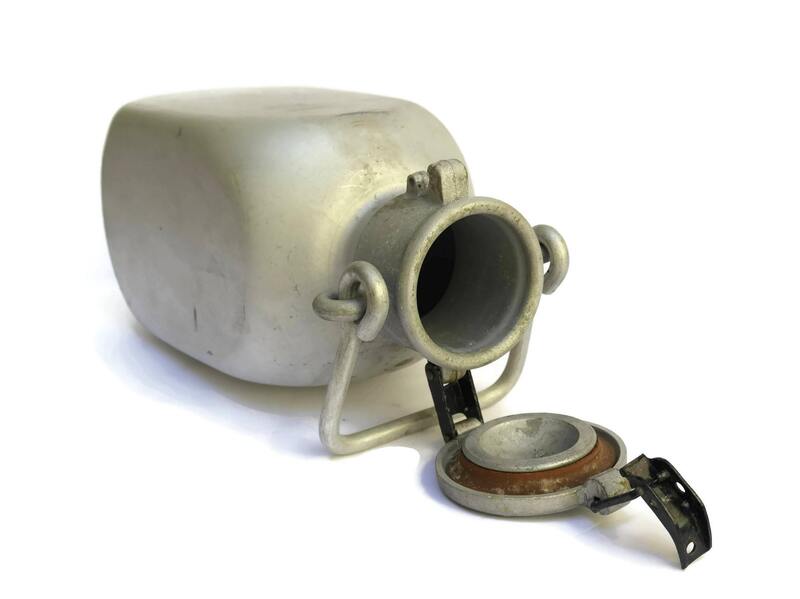 The traditional milk pail has been manufactured from aluminum and features a square-sided design. 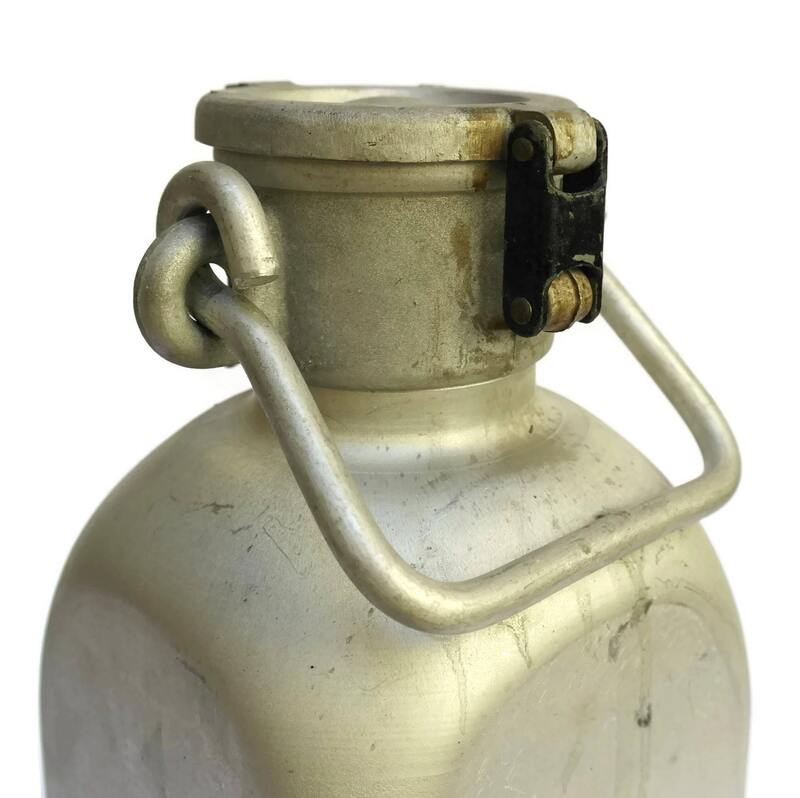 It has a large carrying handle and a lid that fastens securely with a latch. 12" Tall x 5" Wide (30 cm x 13 cm). 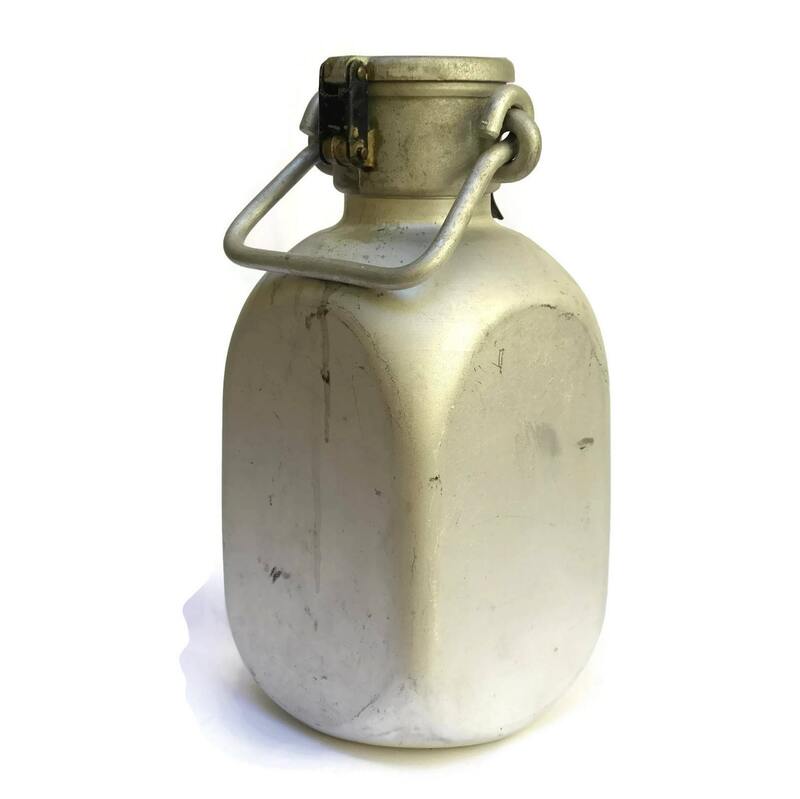 The vintage aluminum milk can is in good used condition with signs of wear and age including surface marks and scratches. There are no holes or damage. 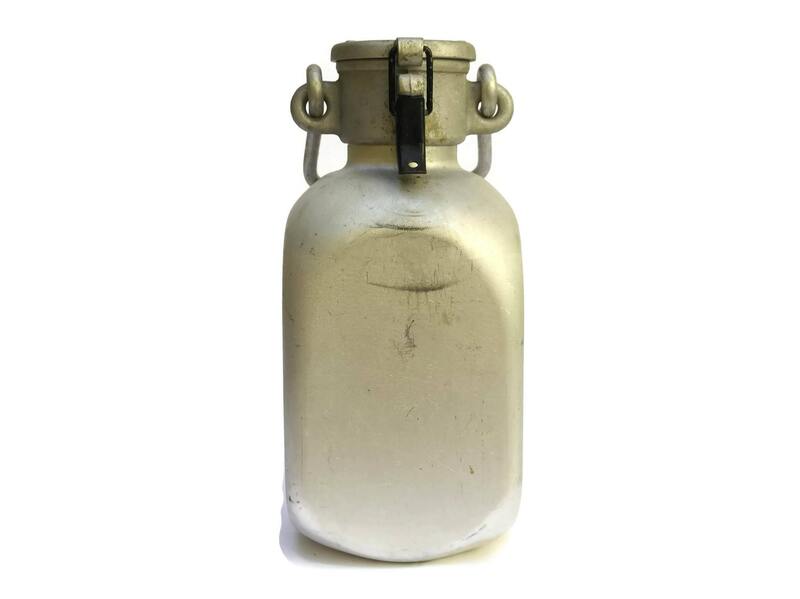 Love my vintage milk can! Looks great next to the brick fireplace by adding just the right amount of country charm. Securely packaged and arrived as scheduled. Enjoyed my shopping experience with LeBonheurDuJour.